1.) Caring responsibilities lead to absenteeism at work. 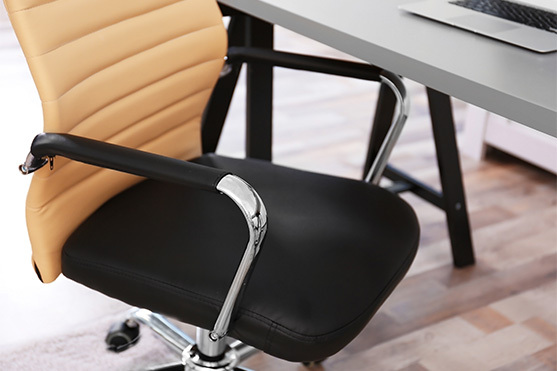 A recent CIPD survey has highlighted that at least a third of employers have experienced a rise in absenteeism because of staff finding it difficult to balance caring responsibilities with their job commitments. However, despite this significant trend, only one in six organisations offer support – such as flexible working arrangements or carers’ leave – to accommodate the needs of employees who are also caregivers. Call us on 01743 444007 to discuss any specific absenteeism issue you are experiencing. Further research from the CIPD has revealed work relationship difficulties and office politics to be “the biggest energy drain for three quarters of employees”. With only 6 per cent of workers feeling they get support from their employers when it comes to coping with work-related pressure, the report recommends that employers should be proactive in helping staff improve their skills in networking and building relationships.